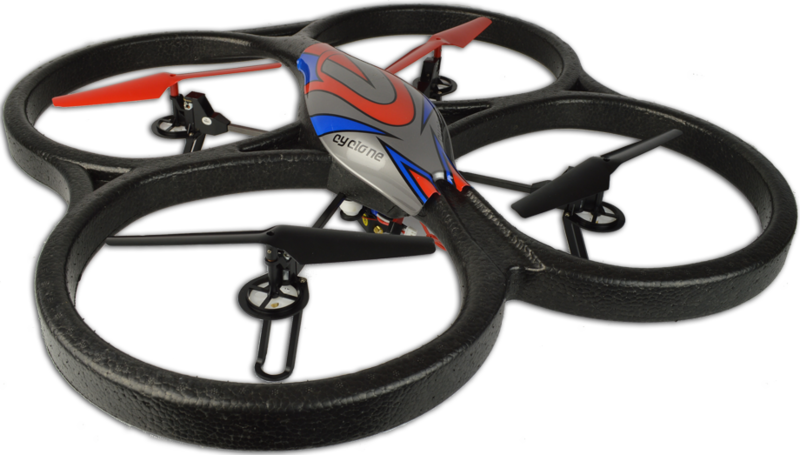 The V666 is the top of the range radio controlled quadcopter from WL Toys. Fitted with a 720p HD video camera that transmits a live video feed directly back to your LCD screen on your 5.8Ghz transmitter. The camera records at 30 FPM and features an anti-vibration mount giving you the opportunity to create some quality aerial footage. Like the standard WL Toys quadcopters, the V666 also features a moulded light weight but durable foam body making it very crash resistant. The on board 6-axis gyro with adjustable control sensitivity makes flying it super easy as the gyro acts like a kind of auto pilot, automatically keeping the model stable during flight even if the wind blows. Once you have mastered the basics, press the "Trick Mode" button and the V262 will transform into a stunt model capable of performing flips and tricks! 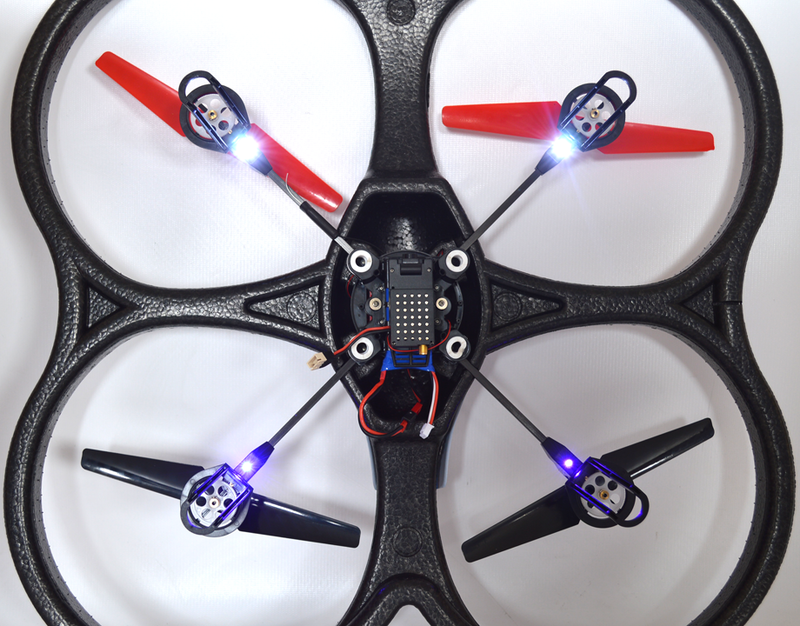 The V666 is a fantastic first person view (FPV) quadcopter from WL Toys. This quadcopter is perfect for shooting high-quality FPV videos. 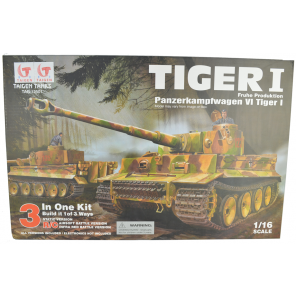 This model is already equipped with a 720p HD camera recording at 30 FPS. It also comes with an anti-vibration mount that assists to create smooth shake free footage. The signal from the camera is sent directly to the LCD screen that mounts to the transmitter and receives the live feed. Thanks to its large size and 6-axis gyro, the model flies steadily in the air making it easier to get the quality footage you desire. 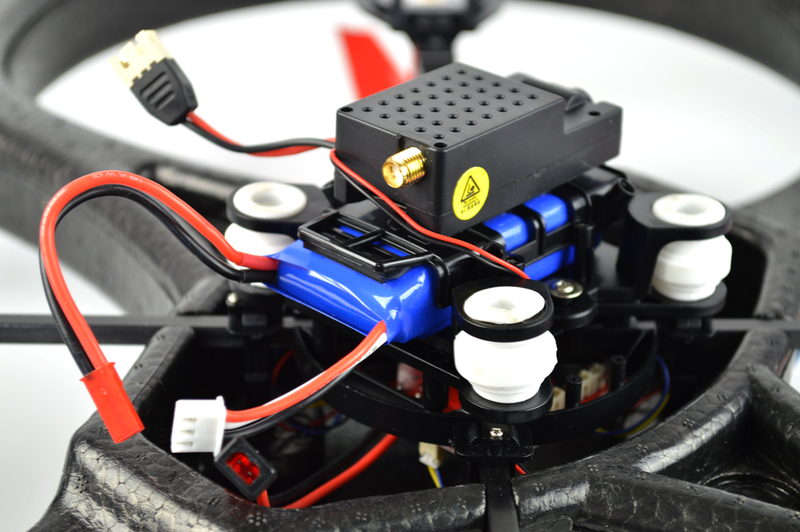 The V666 is the ideal platform for budget-minded customers in the market for a large quad to take high-quality FPV video. The V666 can be flown at night as it has jazzy LED underneath lighting. 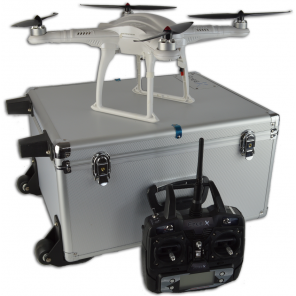 The quadcopter is constructed from light weight durable materials and graphite booms that enhances the crafts power-to-weight ratio. The four rotors are driven by four individual motors protected in plastic housings. The rotor blades are gear driven instead of being connected directed to the motors which relieves the stress on the motors. The moulded foam shell absorbs impacts and protects the blades during collisions with obstacles. 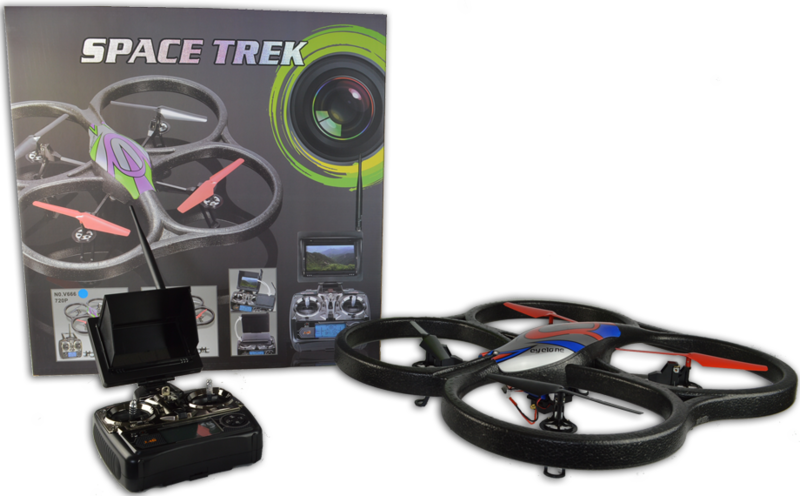 The V333 is a ready to fly model that comes complete with a 2.4Ghz transmitter meaning you don't have to worry about signal interference and can fly multiple models in one area. 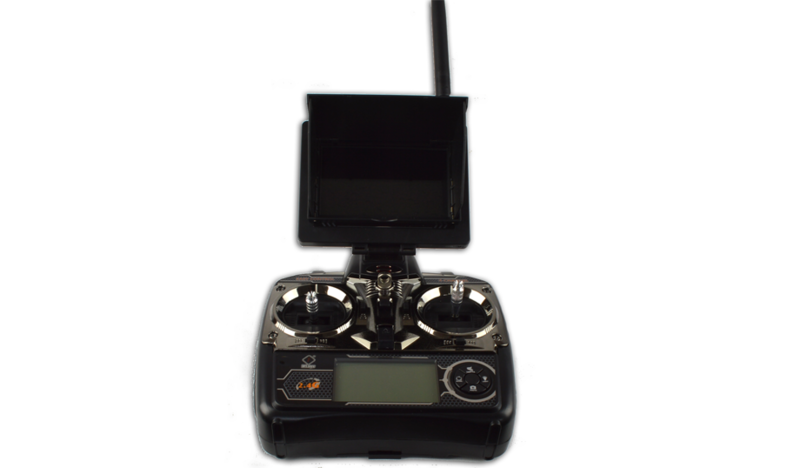 The included 5.8Ghz LCD screen easily attaches to the transmitter allowing you to view live streaming of what the quadcopter can see. You can then remove the memory card and download it on to your PC so you can watch your footage. Please note the colour will be chosen at random. The signal from the camera is sent directly to the LCD screen that mounts to the transmitter. The footage is also recorded to the included memory card. Provides extra protection in case of impact when landing. Keep track of where you are when flying at night. 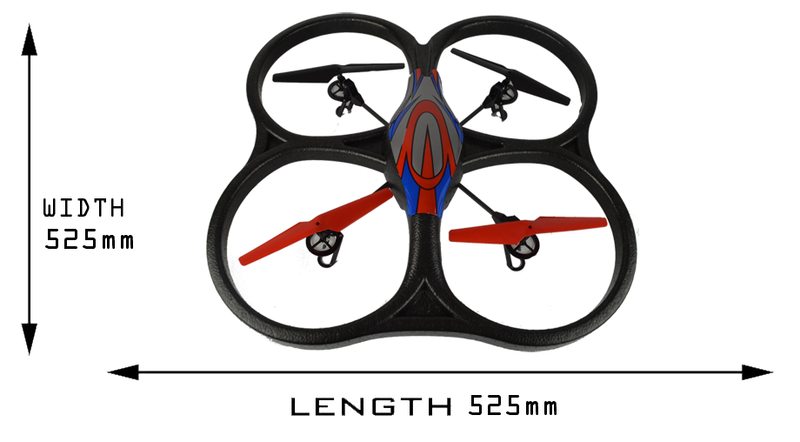 This copter measures 525mm x 525mm x 105mm. High capacity battery provides longer flight time.